Syfy and Trion Worlds continue to integrate events that cross from the virtual world to scripted TV series. 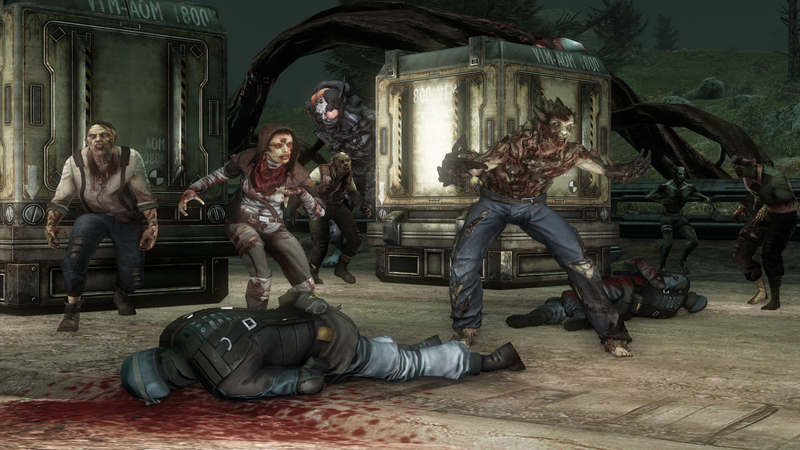 Defiance MMO gamers will notice that a mysterious illness has arrived in San Francisco, and it is up to players to defeat the infected ‘enemies’ and find a cure before it reaches the town of Defiance in the show. In the latest crossover event from Trion Worlds and Syfy, players will be challenged to eradicate the infection that is afflicting San Francisco’s residents and work through all new content to discover a cure in order to send it to the town of Defiance before the outbreak there gets any worse.